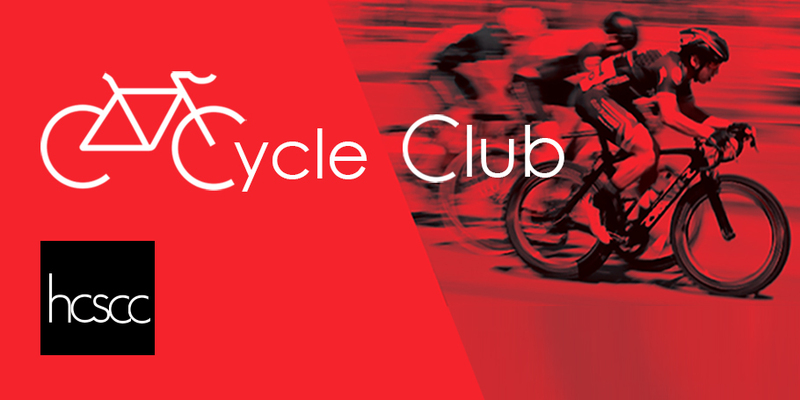 If, like many of us, you’re a cycling fan, come join us at the HCS Cycling Club. Several of us at HCS cycle regularly, so we thought, why not start our own club and involve the local community? This club is in the early stages, and there are already plans to take part in team charity cycle events and raise money for worthy causes – we hope to involve as many people as we can. It’s as big as it grows and groups will be divided by speed, leaving no-one behind! We meet on Sundays outside HCS offices, opposite Shenfield station at 9:30am. We plan for a 2-3 hour ride and it may include a pit stop, so bring some change. It doesn’t cost anything to join and all are welcome but we’d be happy to chat with you about this. Check out our Strava page https://www.strava.com/clubs/325911 which includes a leader-board for those competitors out there. It is also is a useful personal tracker for you and includes a club message board to keep updated.